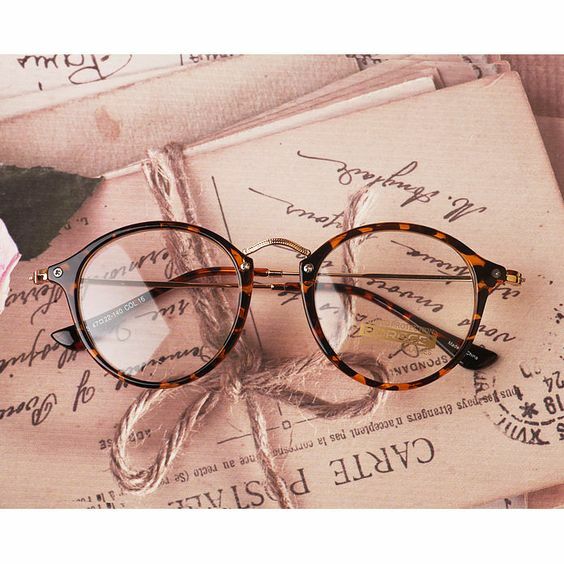 The interesting thing about a pair of glasses is that the shape can convey so much of the mood one is in. Bold and square - you're all about the business; half-frame is an opportunity to appear engrossed in a book, and if interrupted, one only has to tip them down slightly and peer over the top; delicate tortoiseshell are saved for pretty blouses and soft curly waves of hair framing the face. 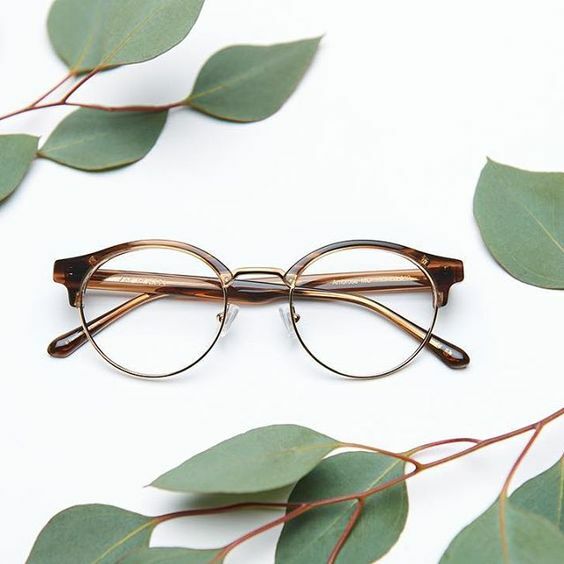 If you're in the mood for a new pair of glasses, I have a few favourite shapes and brands that are my list for trying on this fall. 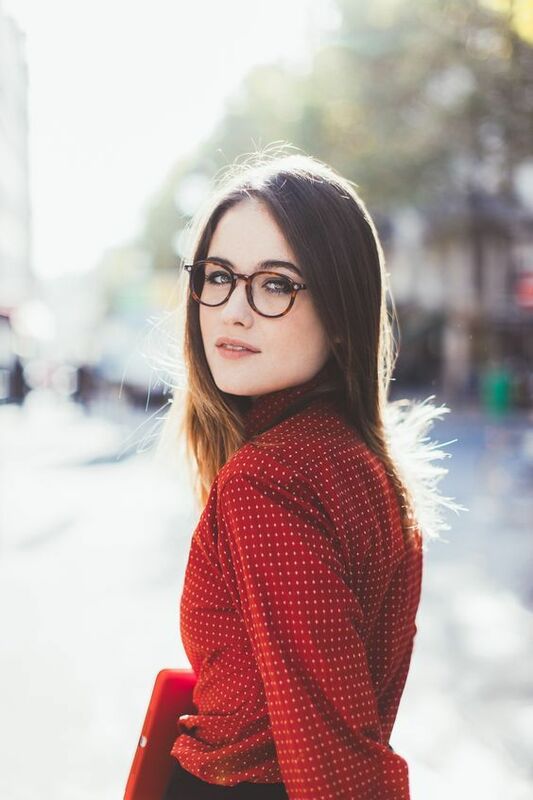 Kinsey Sweetheart frames - light, feminine, and affordable. Go Bold or Go Home. Dare to wear them big and dark. Love this look for readers. 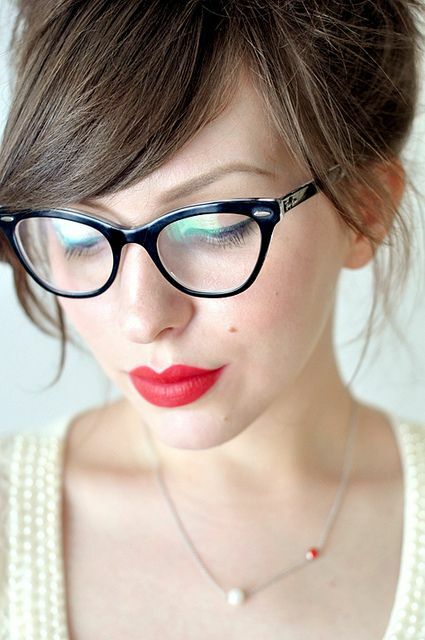 The beauty of choosing eyewear as an accessory is the opportunity for going bigger with your makeup as well. Brows and lips and lids can complete the picture. Leopard print is flattering for colour and lighting up a face. What's not to love about retro? I am obsessed with reading glasses at the moment. I cannot wait to try a pair like these. Prada, Prada, Prada. Need I say more? Finally, just find your vibe. I think I know my face. When I put on Kate Spade frames, I feel I look more myself than the thicker Versace frames I wear as progressives. The Versace are a beautiful frame but I always feel they don't enhance anything on my face. You have to feel good with the frame you are wearing, or you likely won't feel yourself. Drop me a line and let me know what your favourite frame is.